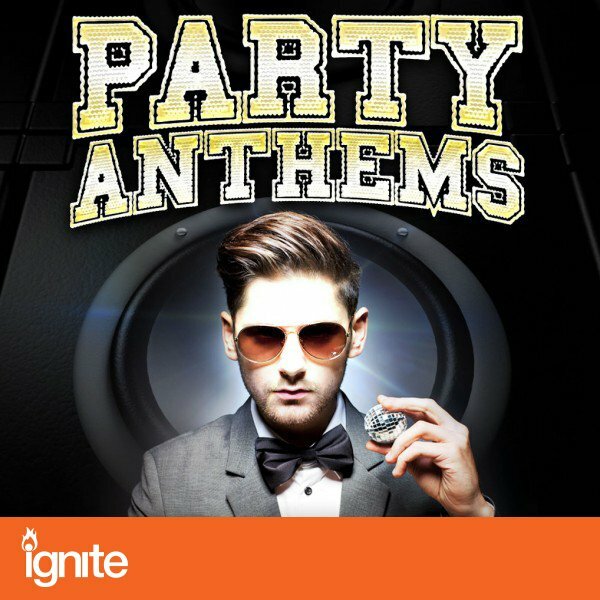 Tear up the Club and spike the sonic punch with some truly epic Party Anthems! Fresh out of the Prime Loops production penthouse, this explosive sample pack contains an addictive abundance of substances to get the party jumpin'! Hook up with a stunning melange of copulating genres from dance, trance, electro, dubstep and more! 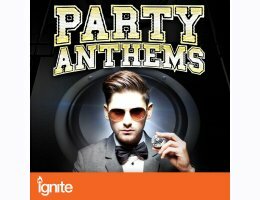 Diversity is the key to an awesome party and this sample pack flirts with a vast range of highly seductive sounds to bring you the best basis for a party soundtrack that you could possibly encounter! Arm your tunes with enough turbo-charged stamina to keep things pumpin' for days! Thrusting beats gather bouncing momentum whist sonorous synths evolve from addictive staccato riffs into elevating epic sweeps, anchored only by the dramatic buzz of that phat n' nasty bass! Allow Party Anthems to gatecrash your stale sample archive and things will begin to get wild! Refresh your sound with over 300MB of frenzied frequencies, loaded at an intoxicating 24-bit sample rate for the ultimate hit of sonic stimulation! 100% royalty free, Party Anthems is divided in 8 folders but this ain't no school disco - these samples were to mingle with any mix! Acquaint yourself with these samples via direct download and you can drop them right into any major software! Adapt them to your mix by stretching or squeezing the length of the sample and the tempo will adjust autonomously! You can't attend every party on the planet but you can provide the ultimate soundtrack to own the scene, so reign supreme and provoke worldwide acclaim -this is your invite invitation to produce the next unforgettable Party Anthems!